WHAT ARE NATIVE PLANTS & WHY SHOULD I CONSIDER PLANTING THEM? Why should someone consider native plants? It is advantageous to use native plants because they require less maintenance than horticultural varieties that have not adapted to our local weather patterns and soil conditions. Also, as land is being developed for commercial and residential growth, we are losing our native plants. It seems to be our responsibility to help preserve our natural plants for future generations by just adding a few native plants to our landscape. 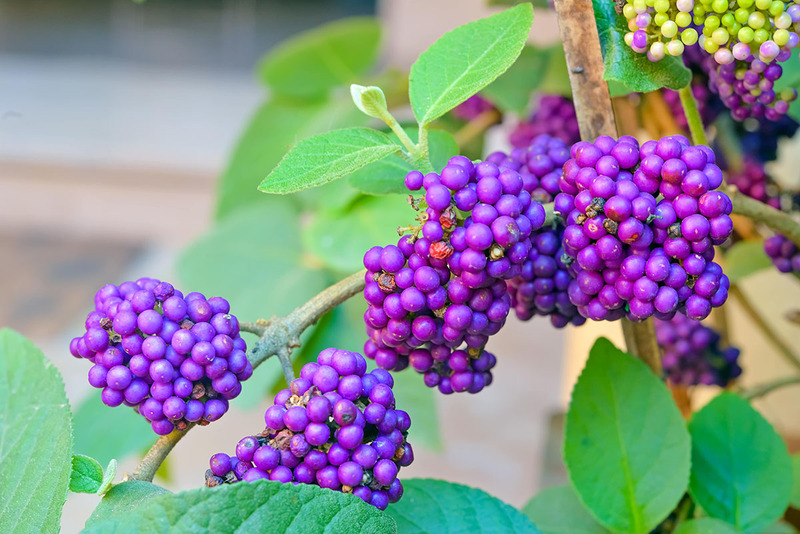 Gardening with native plants is becoming a strong gardening trend with homeowners. More and more we are reading about gardening symposiums being conducted by local Master Gardeners and other horticultural professionals that include gardening with native plants as a topic. Matter of fact, this past month our very own, Eve Roemhildt conducted a seminar on native plants and it was very informative and very well attended. Eve compiled an extraordinary handout listing our native plants (trees, shrubs, vines, perennials, and grasses). We have this as a handout for anyone interested. Not only do native plants produce beautiful flowers, but they also produce fruits, seeds, and nectar that are friendly to wildlife. Native plants create more diverse habitats for wildlife, attracting more than 3 times the number of beneficial insects than non-native plants. Native plants are easier to grow. Native plants add natural beauty to the landscape. Native plants require less maintenance. When you are ready, come to us and let us show you our extensive selection of native plants that we have available now. Hi Doug. Where can I get a list of native plants in my area?? I am not sure what your area may be. The list that we have available is on native plants for Virginia, Maryland, and West Virginia. Are you in this area? If so, send me an email message with your address and I will be happy to mail you this handout.